Optional Practical for international students is of 12 months long. It can be carried out in chunks while the student is pursuing the graduation. Once the graduation is completed, they have to use the OPT time period as one whole slot. After the OPT work status end the students stay in USA is not possible and thus they have to start working on the extesion of OPT. It is possible to explicitly extend OPT through the conversion of H1B visa but implicit OPT extension also possible if the student has undertaken certain subjects. is Initially it was not possible to extend the OPT period, but in recent time with the addition of new rules, the extension of OPT to 17 months is possible under two cases. It is called the new OPT regulation ACT which was published in the April 2008. This is the case where the OPT can be extended if the student has undertaken subjects like Science, Technology, Engineering or Mathematics. If the student holds a STEM degree, then his OPT period is eligible for extension under stem OPT extenstion. The student should also be hired by the employer whose name is listed under the government E-verify list. It is important to file the extension application on time to able to continue work while the application is in pending mode. 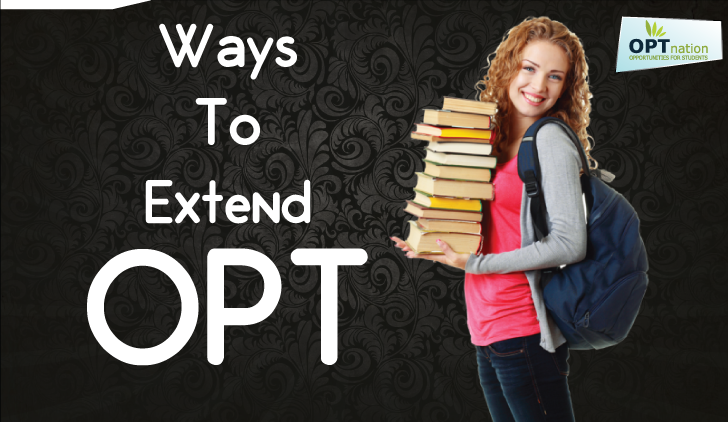 To have the extension on OPT; the students have to fill form I-765 with the respective fee. E-Verify compares information from an employee’s Employment Eligibility Verification Form I-9 to data from U.S. government records. If the information matches, that employee is eligible to work in the United States. If there is a mismatch, E-Verify alerts the employer and the employee is allowed to work while he or she resolves the problem; they must contact the appropriate agency to resolve the mismatch within eight federal government work days from the referral date. Check whether your employer is E-verified or not by asking them. To find if your field is part of STEM, check the major fields according to the CIP list. The Office of Visa and Immigration Services and the Registrar’s Office on campus have lists of these majors and codes. 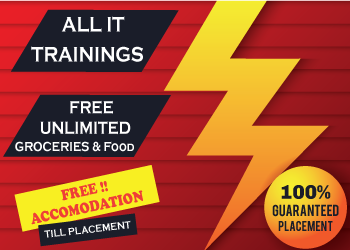 For the extension of 17 months Optional Practical Training and to have the total of 29 months Optional Practical training, the other requirements apart from the subject is that Student must undergo the 12 month training. OPT Extension is possible only after the successful completion of graduation and only if the student has the job offer from the employer listed in the E-verify list of the government. Also it is compulsory to submit the granted degree by the US University to have the benefit of OPT being extended. To extend the OPT work permit the employer verification code has to be there on the candidate’s I-20form. The restriction over getting the extension is that the respective must not have received any precious OPT extension. These were the basic requirements needed to have the extension on the OPT but also apart from that, there has to be an agreement between student and the employer. The agreement enforces employer to report the absence of student on work, his termination from duty or departure to the DSO. The employers can also complaint by any means or process generated by DHS. If the student has left the employment or showing lack of work then it is regarded as student has quit the job. Approved Students of OPT for whom the H1-B petition has been filed are eligible for the extension of work status and authorization. The beneficiaries of H1B are the students who have requested for the extension of their OPT job duration for employment. The H1B petition can be filed for all students whether they are part of STEM or otherwise. The extension of duration of status and work authorization would automatically terminate upon the rejection, denial, or revocation of the H-1B petition filed on the student’s behalf. Employers should note that this extension is automatic when the conditions are met, so that no new Employment Authorization Document is required for I-9 purposes. Again, this extension applies to all F-1s selected to receive an H-1B for the following fiscal year, whether the F-1 works in a science, technology, engineering or mathematics field or not. The extension of status also covers the student’s spouse and children in F-2 status.